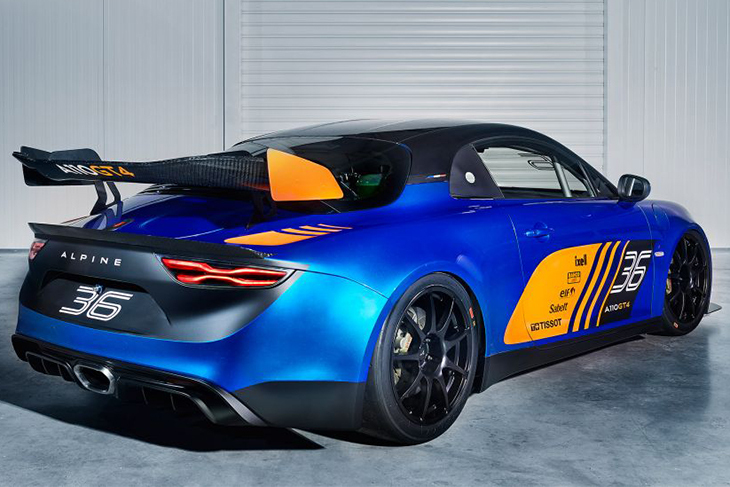 Alpine has revealed a new GT4 challenger, the A110 GT4, at the Geneva Motor Show, the French manufacturer entering the GT4 ranks for the first time, the car being revealed alongside its one-make A110 Cup car. The A110 is based on the A110 sports car, and shares the same 1.8-litre four-cylinder engine. Alpine has confirmed that the car will be available for the 2019 season, and that it has been designed to the full SRO GT4 regulations, making it eligible for any series which permits GT4 cars globally. The A110 Cup meanwhile, can be upgraded to GT4 specification. 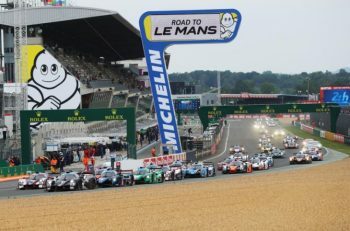 Signatech, which runs Alpine’s FIA WEC effort will offer A110 Cup customers the opportunity to upgrade their cars to GT4 specification using a package of components, enabling them to compete in the Alpine Cup one year, and progress to GT4 the following year. 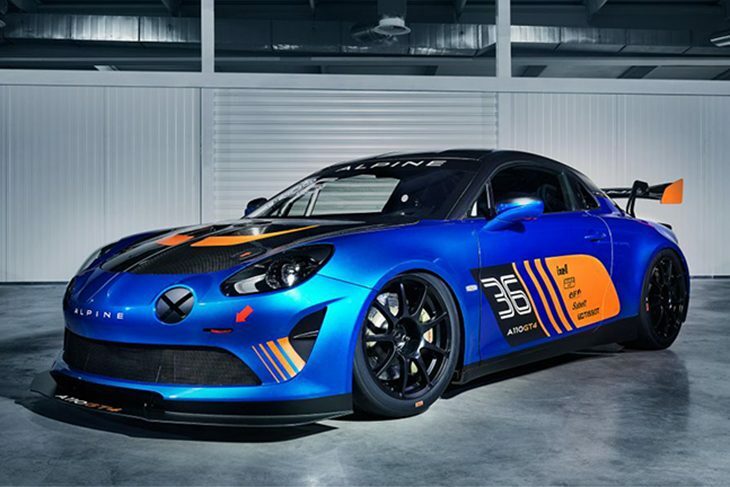 “Alpine made its name by competing against other car makers and the new A110 GT4 by Signatech will see us return to that arena. 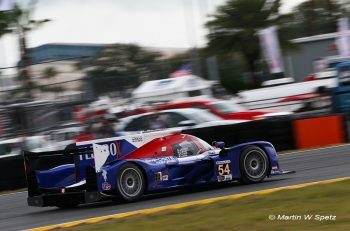 I’m confident the car will be competitive; our ambition is for it to win races and championships,” said Michael van der Sande, Alpine’s managing director. Philippe Sinault, Signatech team principal, added: “Since 1990 Signatech has competed in various international motorsport series in both single-seaters and endurance racing, with enormous success. We’ve applied all of that experience and expertise to the development of the new A110 GT4 to make it a highly competitive racing car. In the announcement, Apline stated that the car is eligible for the Spa 24 Hours in 2019, suggesting that the race may be open to GT4 cars for the first time, so DSC reached out to SRO to clarify this. SRO, which organises the Belgian endurance classic, responded by confirming that this information is incorrect, and that Spa will remain a GT3-only race in 2019. Next article So What’s Next For McLaren?